This entry was posted in FUSSA & HAMURA, North of Seiyu, Restaurants near here. Bookmark the permalink. 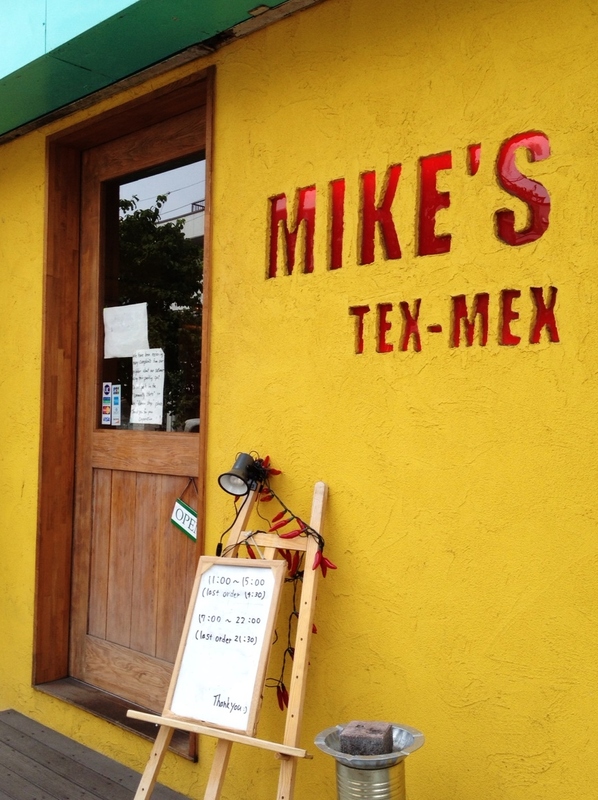 Just a note…Mike’s will now reimburse your parking (if you show the cashier your lot ticket). I believe they reimburse a flat 200 yen. Parking at the hospital as mentioned is definitely the most convenient, especially in the evening. Mike’s is no longer open all day. They have lunch and dinner hours. They open for dinner at 5:30 pm but I have no other details available regarding their hours. 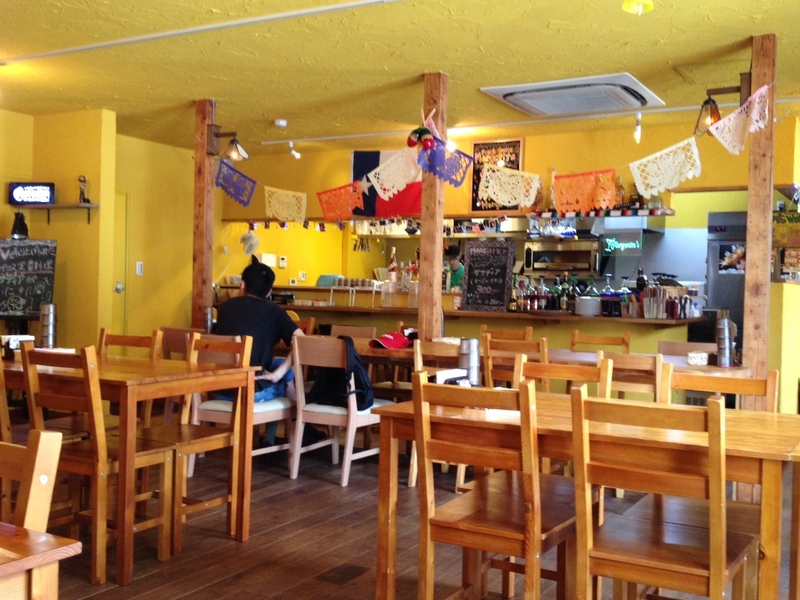 I am from Mexico—-and a tough critic of Mexican Restaurants; this place pleasantly surprised me. The food was good, margaritas were tasty, and they actually had Mariachi/Mexican music playing in the background. Food was excellent – seemed closer to Mexican than Tex-Mex and super delicious! Very kid-friendly; one of the few local restaurants that has milk to drink for little ones (it’s the small things!). Just a note on parking – they will only reimburse for the hospital lot. We parked at the Seiyu and walked, and they could not validate/reimburse. Not a problem, but wanted to share.